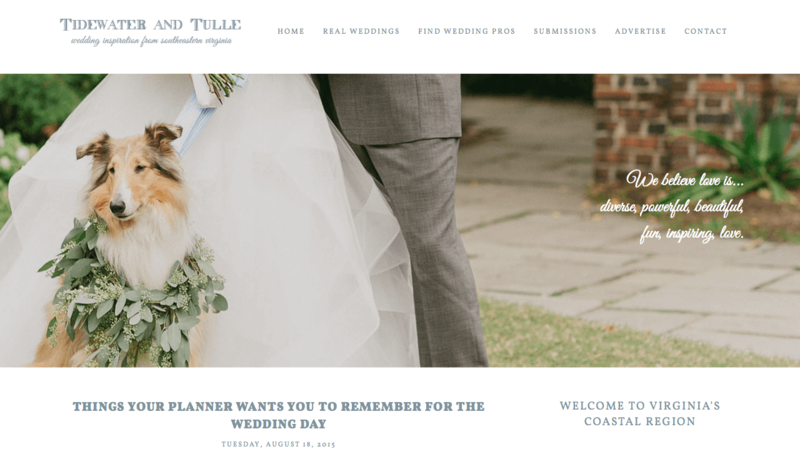 We love Glint Events‘ latest feature on Tidewater and Tulle and we promise it’s worth the read! Our friend Kate is offering up great advice to help couples get through their special day. Check out the full article here!